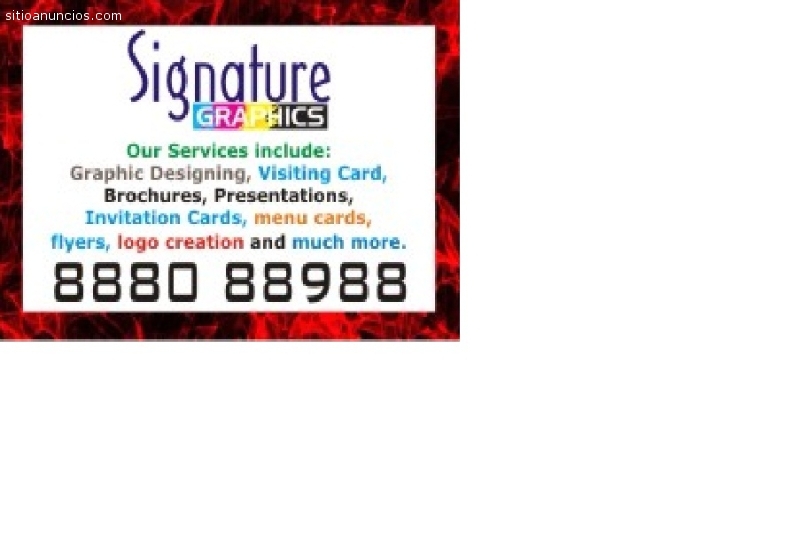 Signature Graphics offers Pre- Ink Rubber Stamp which gives you thousands of impression without ink pad. Signature Graphics offers in Four different color, with multiple font style including Logos & Symbols. Rubbers Stamp colour can be in Blue, Violet, Black, Green and Red. World Class Computerized Pre-ink Stamp, Crystal Clear Impressions, Five Thousand Impressions plus without Re-filling. Please Send your order by E-mail OR Whatsup OR through Phone Quick Delivery at your Office/ Residence within 24 hours.